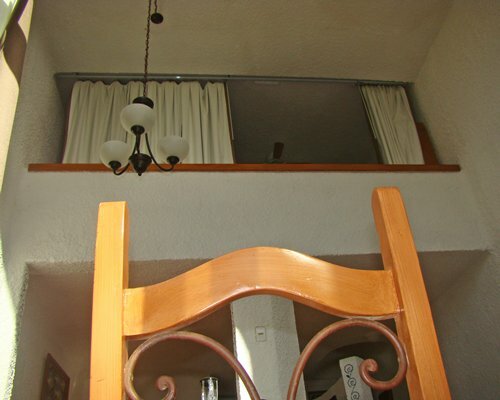 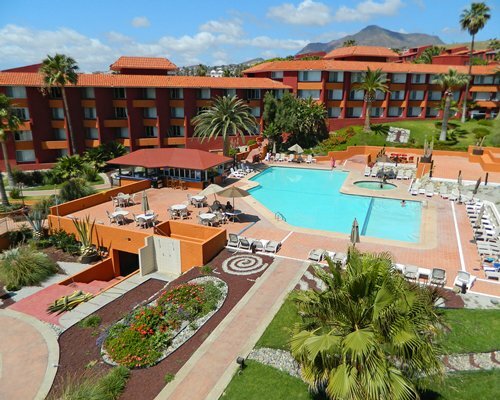 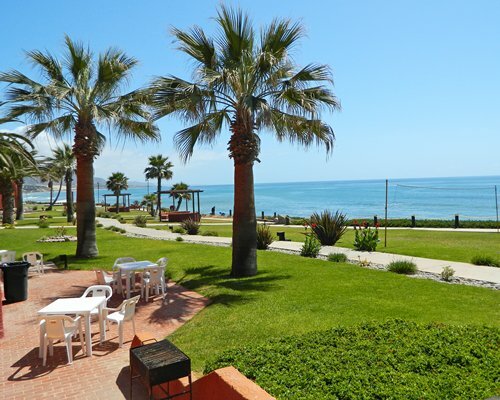 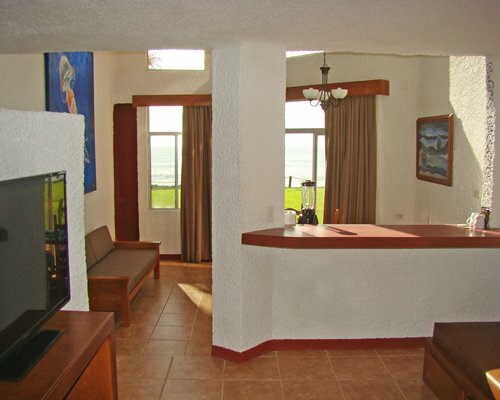 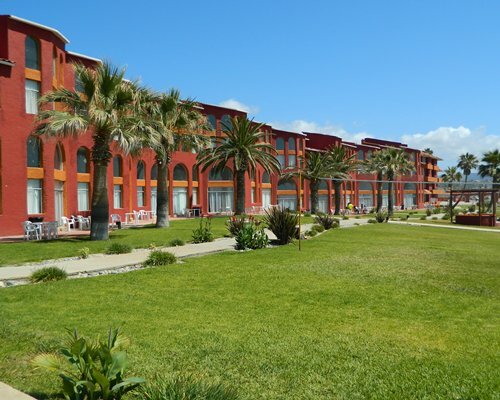 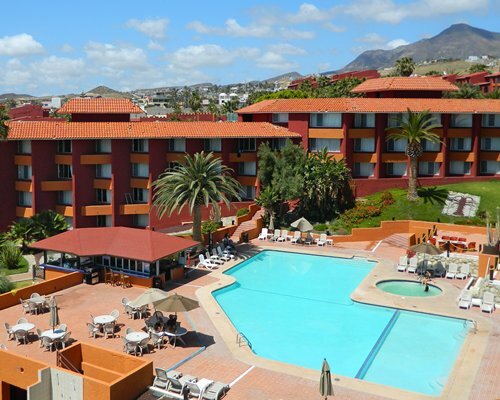 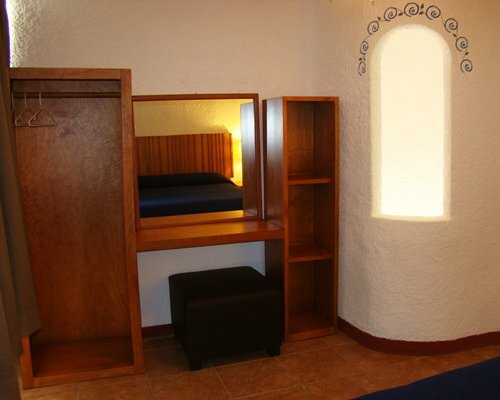 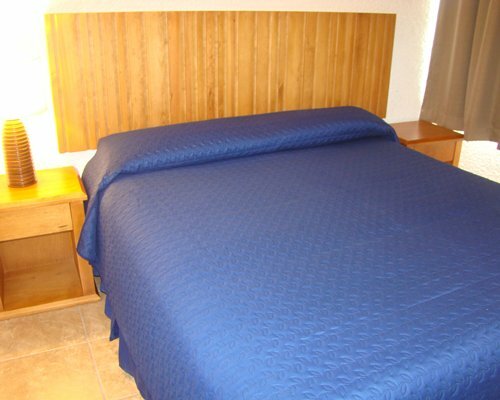 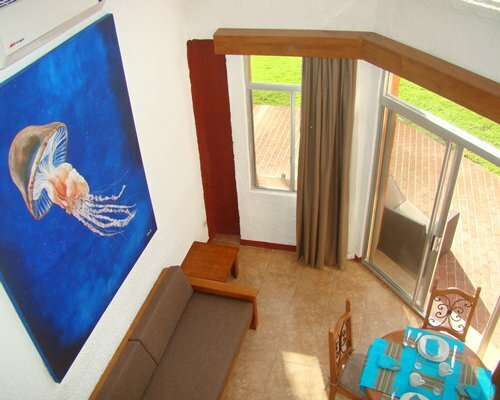 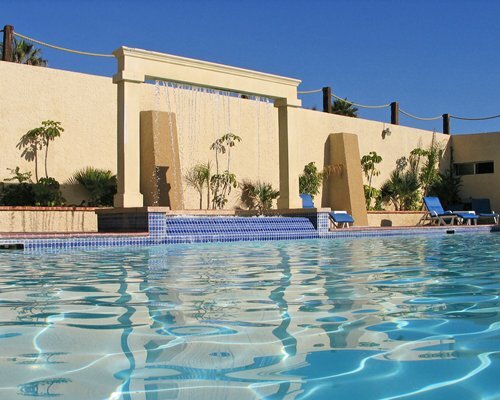 If you are looking for a place away from crowds, The Grand Baja Club is the ideal getaway resort. 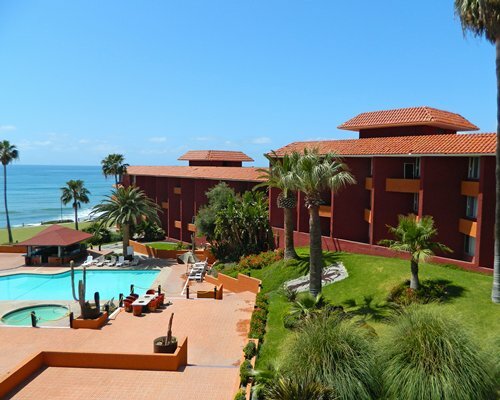 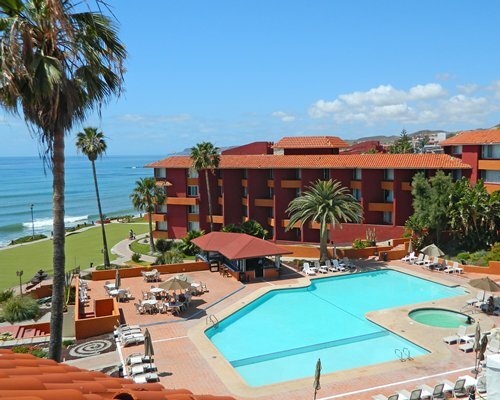 This oceanside resort offers a magnificent view along with many activities. 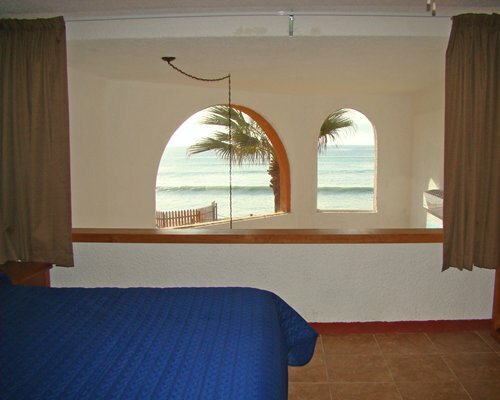 Close by are the cities of Rosarito and Ensenada, which offer exciting nightlife. 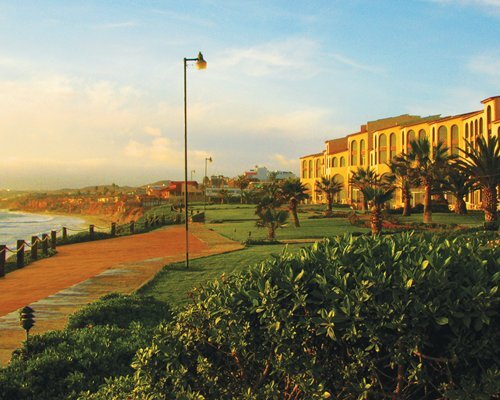 From Tijuana International Airport take Highway No.1 towards Rosarito/Ensenada, once in Rosarito continue to Ensenada on the toll free road. 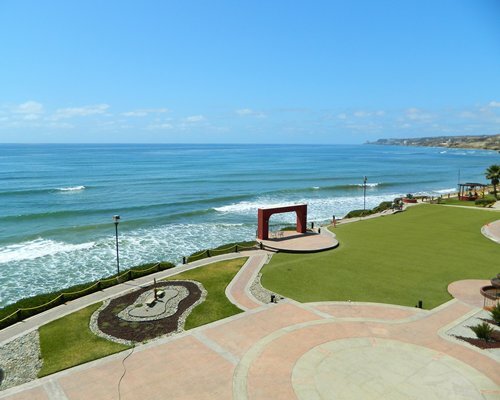 The resort will be located after 11 miles on the right side, the exit sign says PUERTO NUEVO. 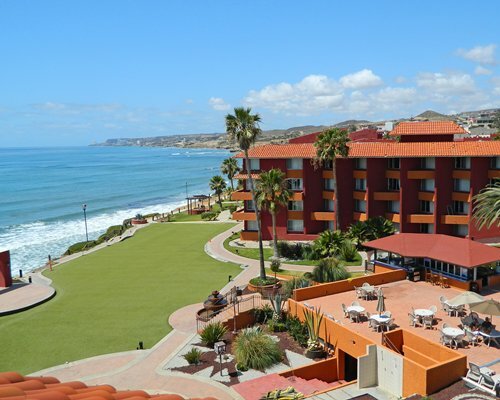 The resort will be located between The New Port Hotel and Puerto Nuevo Shopping area. 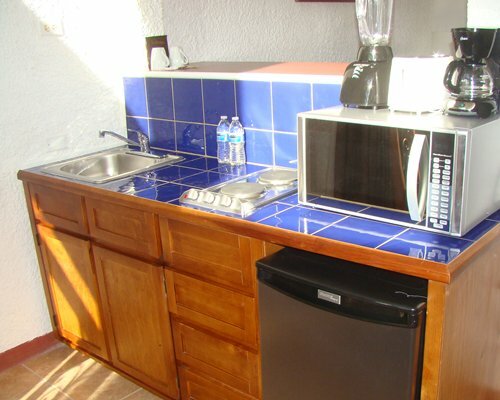 The resort is 39 miles away from the airport.